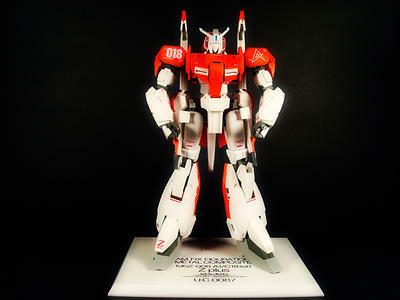 A spin-off of the GUNDAM FIX FIGURATION series utilizing injection-molded ABS plastic and diecast metal. The use of composite materials allows for unparalleled detail and color representation. The Metal Composit series is a fusion of the beauty of the G.F.F. 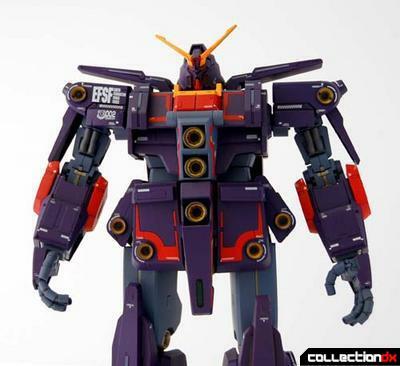 series with the weight and transformation systems of the Chogokin series. 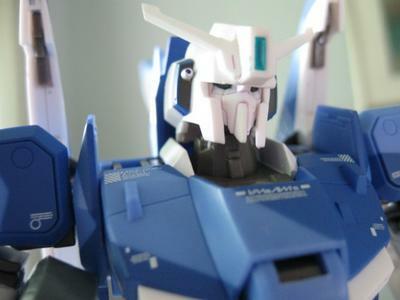 Featuring unsurpassed play value, it represents the next generation of Gundam figures.